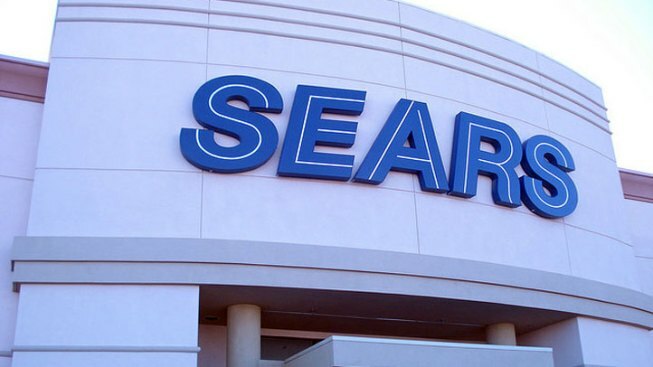 An initial list of store closings reveals that no Sears or Kmart locations in the immediate D.C. area will be closing as part of Sears Holdings' plan to shutter up to 120 stores nationwide. The company has announced an initial list of locations that will be closed. It includes 79 of the 100 to 120 locations that will eventually be shut down. One of the stores is in Maryland while three are in Virginia. View the full list of closures here.